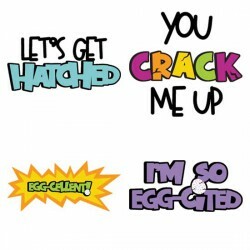 These loving sentiments are perfect for Mother's Day, card making, scrapbooking, and more!.. 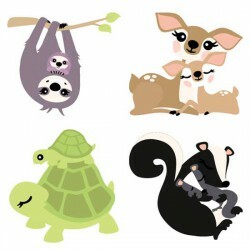 We have a pun/loving sentiment for every animal in our collection! 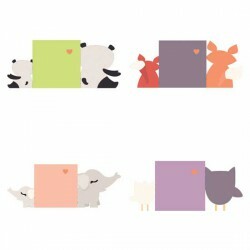 Perfect for Mother's Day, card ma..
Our darling Mommy and Me Menagerie Graphics celebrates the maternal bond in the animal world with Mo..
Fun Hatchy and Egg puns, perfect for cardmaking, scrapbooking and more!.. 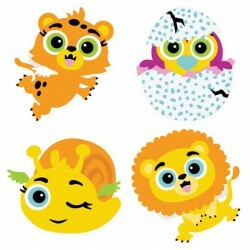 These adorable winged animals are freshly hatched and ready to party! 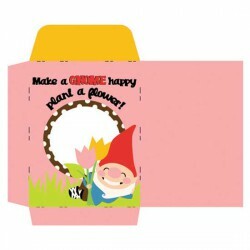 Perfect for parties, scrapbook.. 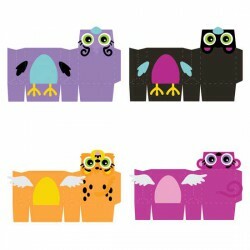 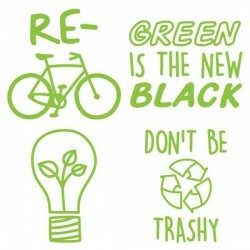 These adorable winged animals are freshly hatched and perfect for parties, scrapbooking, cardmaking ..
Show your love for the Earth with this cute "Earth Day" cut set. 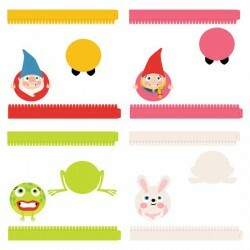 Great for vinyl!.. 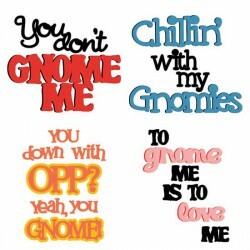 Fun gnome themed puns, perfect for card making, parties, shirts and more!.. 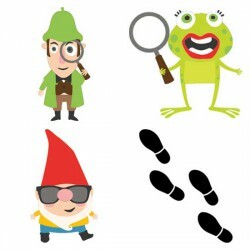 These fun detective set has everyone on the look out! 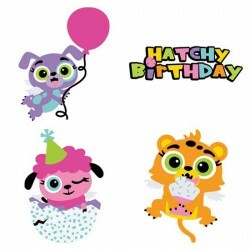 perfect parties, card making and more!.. 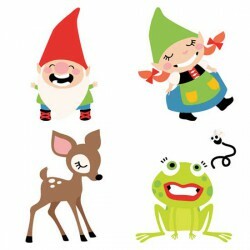 These fun-loving gnomes and animals are perfect for spring, fall, parties, card making and more!.. 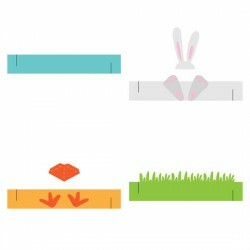 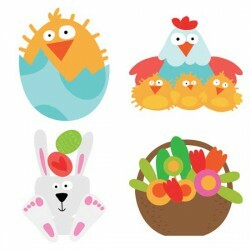 This springy collection of cute spring elements includes Easter elements of eggs, chicks, bunnies an..